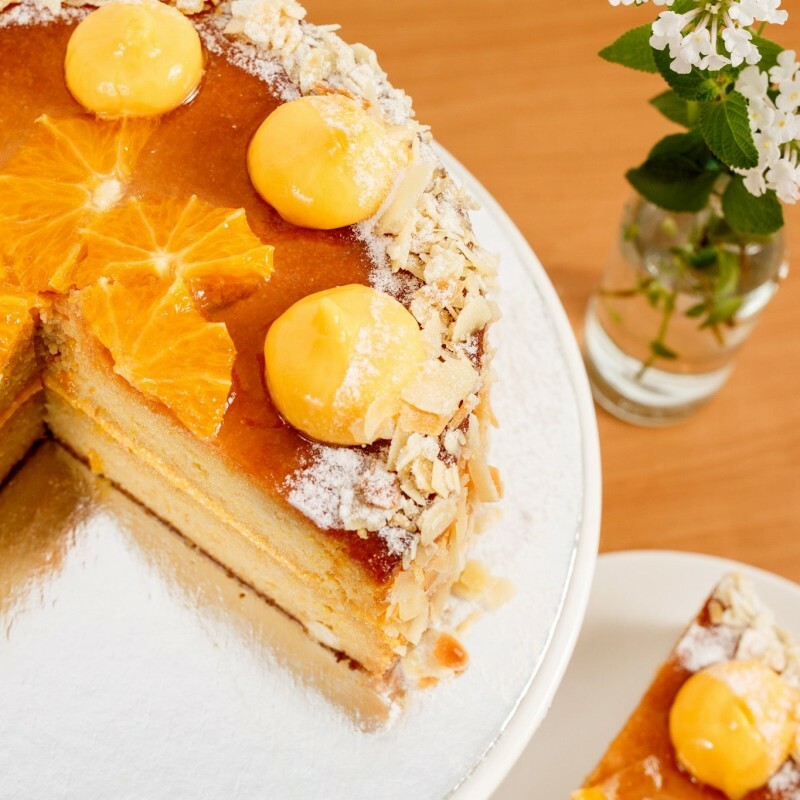 Marquis de pastry - Retail - Marquis de pastry - Catering to a wide range of cafes, restaurants, clubs, hotels and caterers from the Gold Coast to Brisbane Marquis de Pastry is able to cater for both small and large scale events. 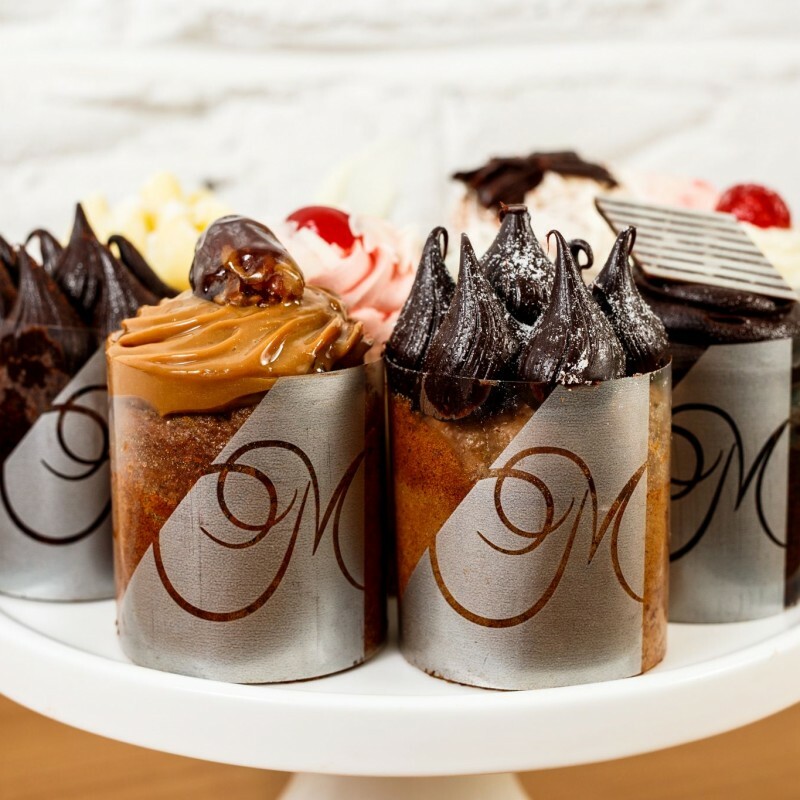 Marquis de pastry's retail selection allows you to choose from an innovative and stylish range that is perfect for your next event, whether it be a Birthday, office work party or whatever the occasion. Using only the freshest ingredients, our products are sure to impress. 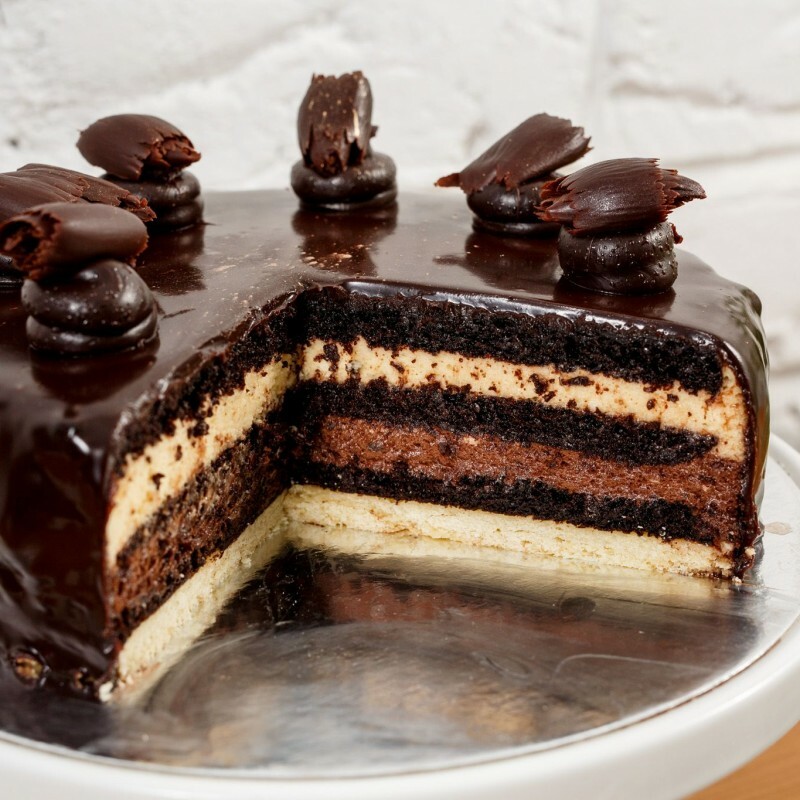 Choose from delicious chocolate cakes, creamy cheesecakes and tantalising tarts. Special dietary requirements can be catered for as requested with our range including vegan, gluten free, fat free and dairy free options. 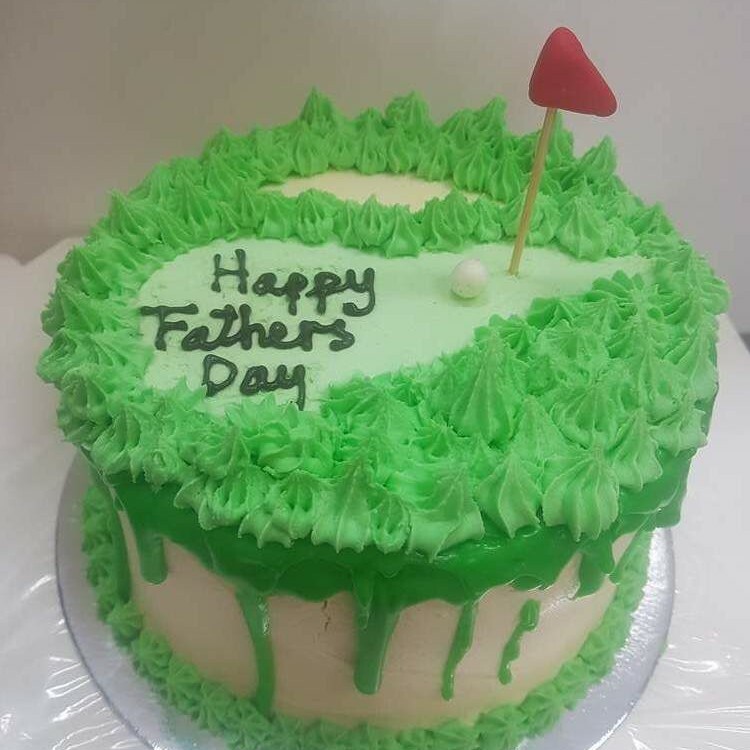 All orders, can be picked up from our Pastry shop at Ashmore Factory Outlets in Ashmore on the Gold Coast. 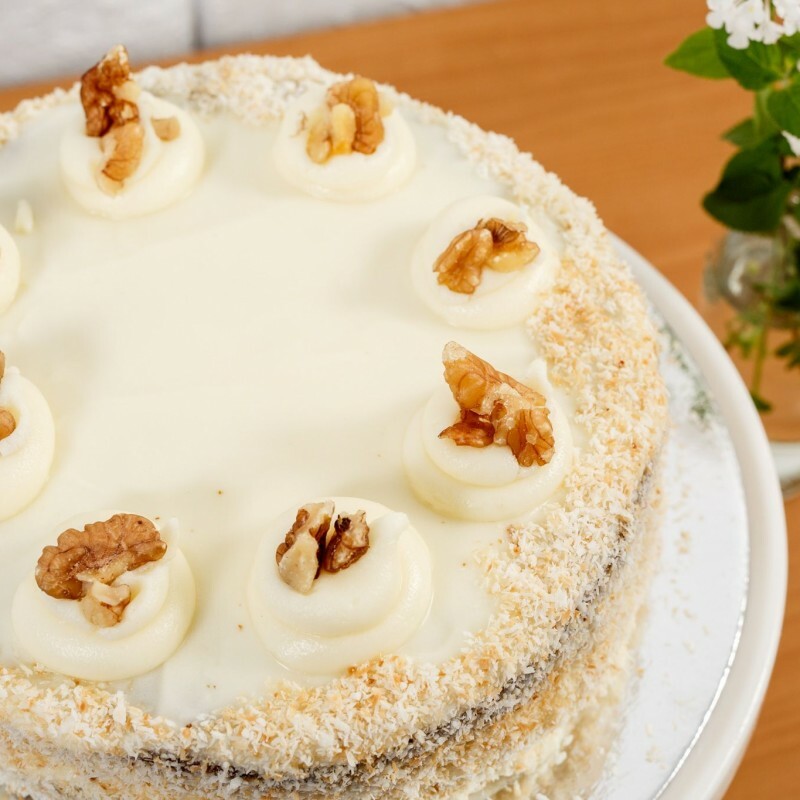 Gourmet cakes for the individual. 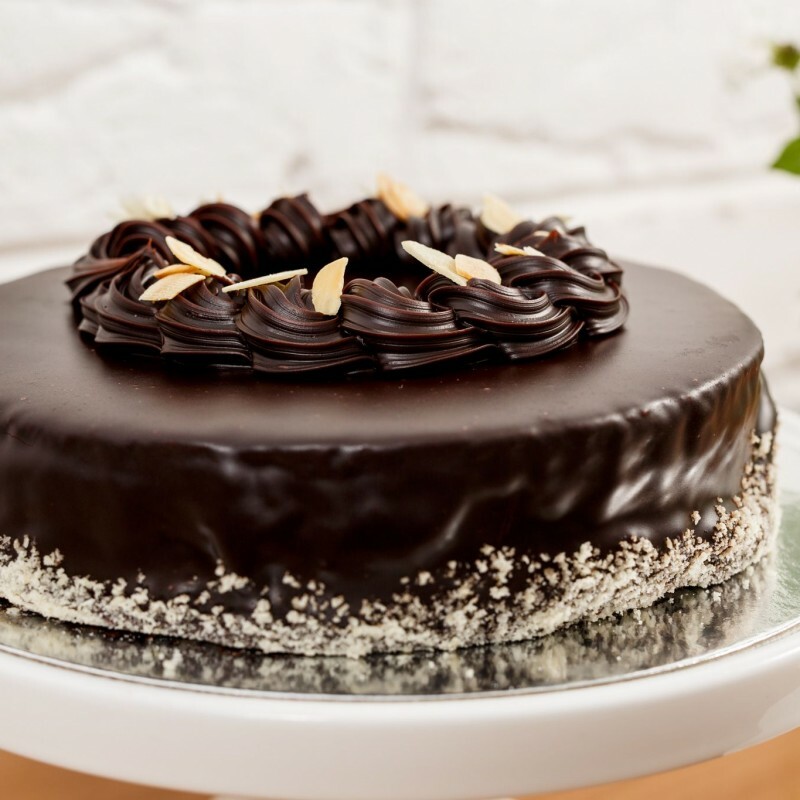 Chocolate cakes are our speciality. 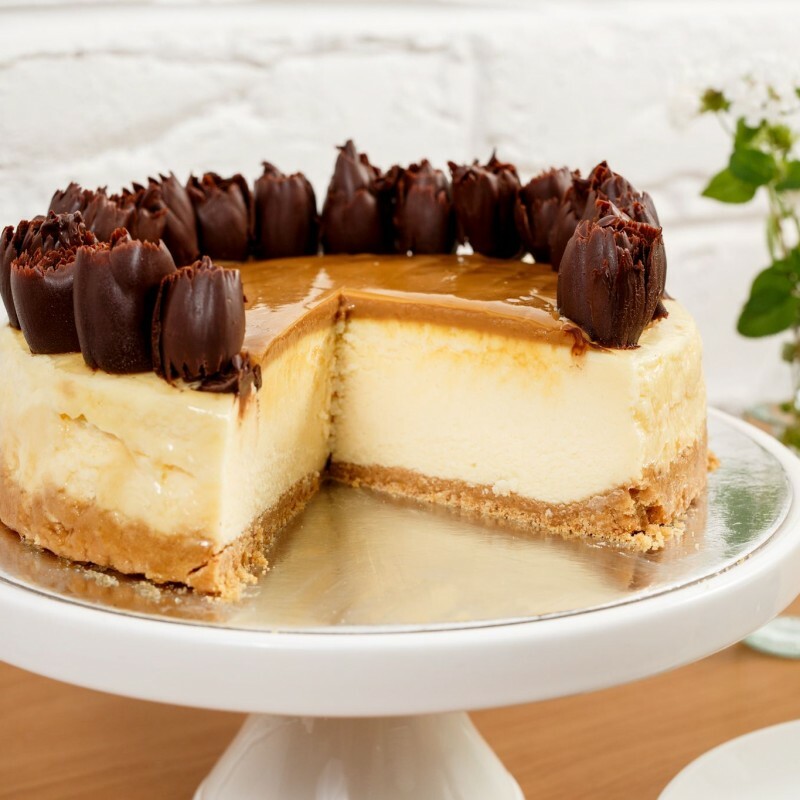 Cheesecakes are available in both baked or cream styles. 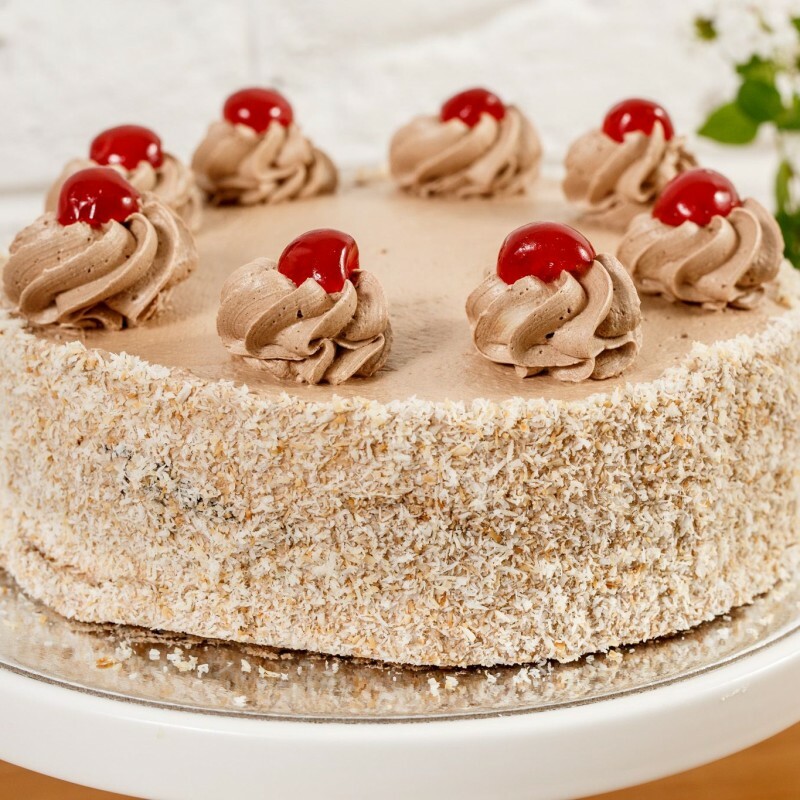 A selection of delicious cakes without gluten flour for you to choose from. A selection of cakes available that are dairy free. Vegan cakes are just as delicious. Join our mailing list for the latest news and special offers!